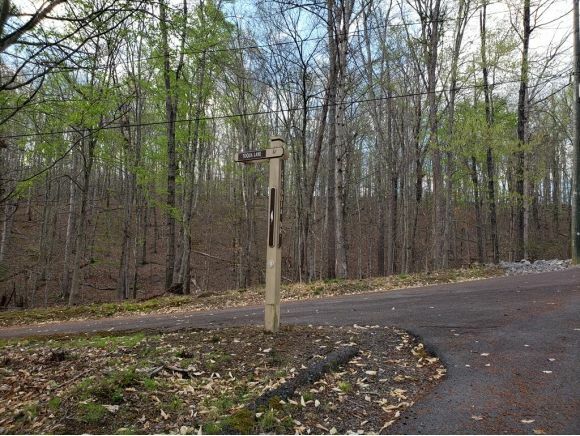 Only $19900 for this 1.60 acre corner lot with Cherokee Lake views! 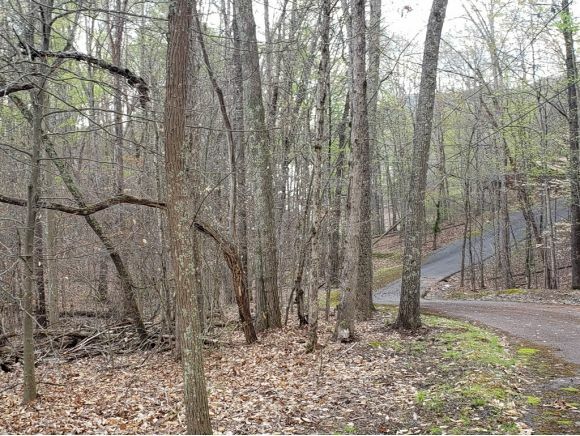 Situated at the corner of Catoosa Drive and Toqua Lane this lot has a perfect building spot to allow you year round views of the lake. Located in Chelaque, a gated community on Cherokee Lake that offers residents a private boat ramp and marina. Restricted to site built homes of 1400 sq ft minimum. Well and septic needed; electric at the road. Home owner association dues of $530/year. Enjoy watching the deer and turkey in your front yard. 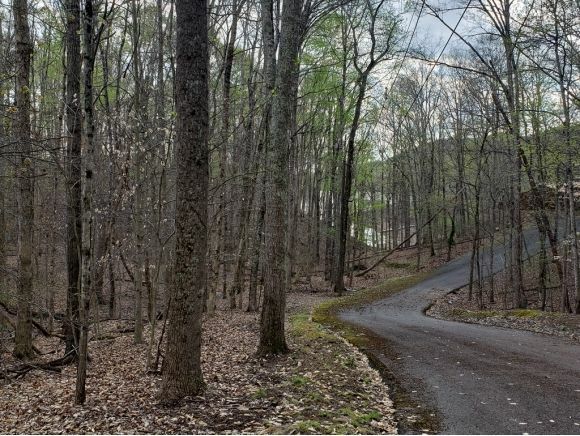 Build your dream home and start living the Cherokee Lake Life! Priced below tax appraisal.